Morning Data, an award-winning supplier of world-class software and service solutions for the global insurance industry and International Re today announced that they have entered into a partnership which will see Morning Data’ provide a new integrated platform NOVUS, within International Re’s operations. The product will offer a single integrated solution to processing all its policies from bordereaux to Treaties and will support their aim to add real value with efficient processing of deep levels of granularity of data. Andy Jeckles, Managing Director of International Re said “We selected NOVUS because it is a rock-solid, bullet-proof system, accepted by Lloyd’s, from a company who have an intrinsic understanding of how the insurance market works and who have a reputation for no fuss, on time and on budget delivery, at an extremely competitive price. For us, this combination was market-beating. Kirstin Duffield, Managing Director, Morning Data said, “We have always remained totally committed to supporting Coverholders, MGAs and Brokers in the London Market as well as our Insurer clients both domestically and overseas. Our clients present various combinations of Facultative, Treaty and Delegated Authority business for almost every class imaginable and we relish the challenge to handle it all. We are delighted that International Re has selected our NOVUS platform and look forward to working with the International Re team. About International Re International Re is an independent privately-owned insurance group which provides traditional and innovative commercial insurance solutions to its business partners in the US, UK and Europe. Classes cover a wide selection of non-Life classes as well as various Insurance related services. About Morning Data Established in 1985, Morning Data is a privately-owned, award-winning supplier of world-class software and service solutions for the global insurance industry. The family-run business enjoys a long and rich history in the insurance industry, and its involvement with Lloyd's dates back to the 1970's with the provision of the green vans between London and Chatham. Today, Morning Data continues to deliver exceptional solutions to 30+ valued clients worldwide, including Brokers, MGAs, Coverholders, Insurers and Reinsurers across both start-ups and established operations. 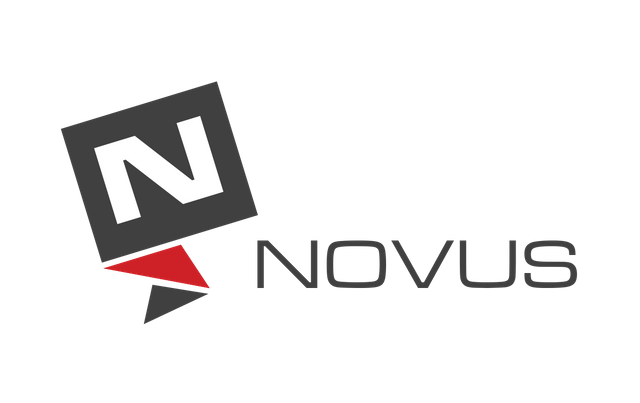 About NOVUS NOVUS is an Enterprise, fully-hosted, integrated end-to-end insurance Intermediary administration platform, with a suite of tailorable modules to meet the varying and specific needs of any insurance and/or Reinsurance Intermediary. Morning Data’s London and International MGA, Coverholder and Broker product lead the range of Morning Data’s product suite with its sister product HELIX suiting the Insurance company implementations. Strong on collaboration Morning Data strives to break the mould delivering value and support to the niche and specialist Lloyd's and International Insurance sector.